BERLIN, GERMANY and ST. MORITZ, SWITZERLAND – 3rd July 2018 – September 1st, St Moritz Upper Engadin implements dynamic pricing. So much that, It is a unique pricing model for ski passes in the Alpine region. The general public learned about the new price strategy in a media release. Whereas, Software supplier Smart Pricer carried out the technical implementation of the system. Winter sports guests engage offers and pricing models that exhibit high quality and innovation. Considering this, the Upper Engadin ski resorts introduce a dynamic pricing model for the winter season 2018/2019. Indeed, they stop asking for the same price every day over the entire season. Instead, the price for day and multi-day tickets varies according to demand. In addition, the time of a booking also affects the final price. Early bookers, who purchase their tickets up to 15 days in advance, receive discounts of up to 30% on their ski passes. Indeed, the complete conversion of all day- and multi-day tickets to dynamic pricing is distinctive in Switzerland. “Smart Pricer is Europe’s leading supplier of dynamic pricing software and consulting in the sports and entertainment sector. 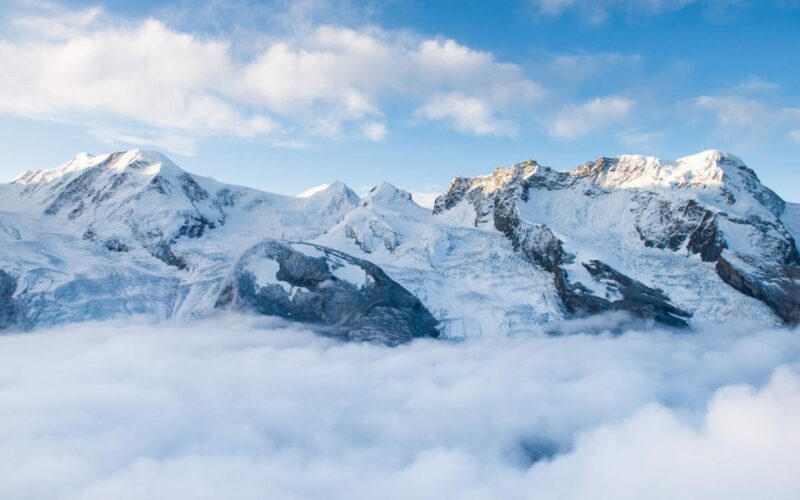 As a consequence, we have now found them as a trustworthy partner with extensive know-how for this ambitious project.”, say Markus Meili, Managing Director of Engadin St Moritz Mountains AG and Markus Moser, Chairman of the Management Board of Corvatsch AG. Smart Pricer software is linked to the ski resort’s ticketing system to enforce price optimization and operational price control. 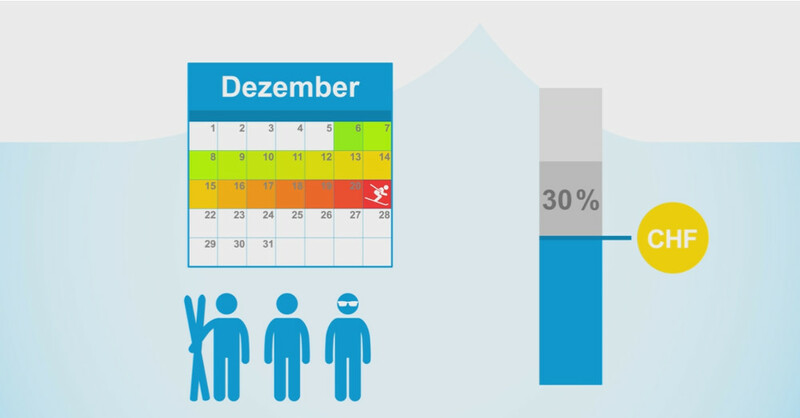 Consequently, optimization takes place in two basic steps: Firstly, a demand forecast for each day of the season is generated. This happens on the basis of historical booking data, season weeks and holiday calendars. This determines the starting price for that day. Secondly, the price increases more slowly or faster, depending on the time of booking. „We aim to create a real win-win situation for skiers as well as for ski resorts alike. Snow sports lovers benefit for early purchase with attractive prices. Ski resorts can further improve the quality of service through shorter lines at the lifts. Additionally, they enjoy better distribution of occupancy in the course of the winter season. The pioneering role of St Moritz is world-famous and we look forward to optimizing the prices of the ski resorts in Upper Engadin“, says Christian Kluge, Managing Director at Smart Pricer GmbH.